Thank you to Nancy Coulter-Parker, Editor for Stroke Smart Magazine for a great interview and article in the current 2016 edition. Nancy featured some of my top tips for goal setting after a stroke in their “Ask the Expert” column. 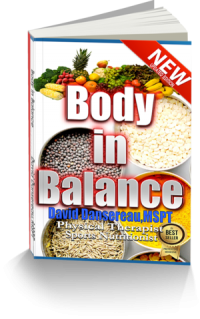 These tips were from my book, Body in Balance, as well as from my Stroke Recovery Goal Setting Webinar. Those resources are listed below. Read the article to learned how I planned for it…. Previous PostPrevious Is PFO closure now a black hole for medicine?